Recently after a few developers found several files containing code for Multiple User account support in Android 4.1 Jellybean, zanderman112 from XDA-Developers found a way to actually put the code in action. Just like on Desktop OSâ€™s, if the tweak is enabled, the device you are using would have a login screen with many accounts to choose from, with a profile and customized settings for each user. 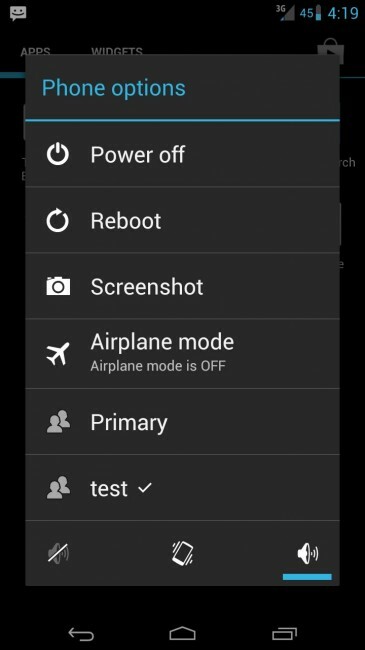 As of now this framework is still under development and has not been completely finished yet, but in the near future with a possible OTA update, users could have full access to this new feature in Android without having to root or install a custom ROM like CyanogenMod which already has profiles similar to this.